Google Maps rolled out an update that allows users to identify and mark speed cameras on the map, which will then show up to other users on that route. Tech giant Google has rolled out a new feature that allows users to identify and mark speed limit and speed cameras on the Google Maps. The features was recently introduced overseas in markets like the US, UK, Australia, Russia, Brazil Mexico, Canada and Indonesia, before making its way to India earlier this year. Google Maps allows users to report a speed camera on a particular road or highway, which will show for other users taking the same route. Once reported, a camera icon for the same will show up on the map and will also show the number of people who have reported it. The feature will not only help you keep the speed of your vehicle in check but also avoid paying traffic fines should you cross a speed camera. At present, the speed camera function is only available on Android devices but expect it to be rolled out on iOS devices too very soon. In addition, users can also report accidents on the map that further helps in real-time tracking and providing an accurate display of travel time and road conditions on Google Maps. 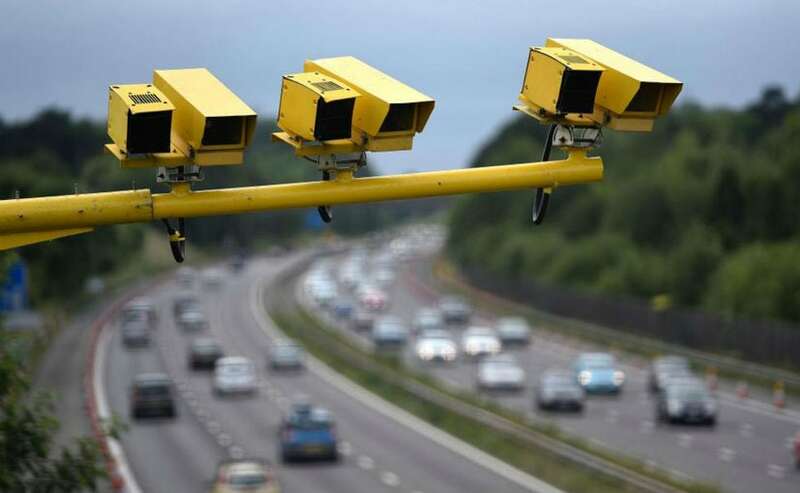 The motive behind speed cameras have been time and again questioned globally, which many believe are only used to add to the state exchequer than actually help reduce accidents on the road. In India, speed cameras are still limited to major cities and towns, and do catch most users off-guard who unaware of its location.